The best-selling novel about the queen who founded the Tudor dynasty. 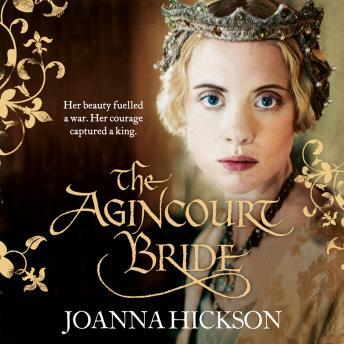 'A bewitching first novel...alive with historical detail' Good Housekeeping. Mette and the child forge a bond, one that transcends Mette's lowly position.